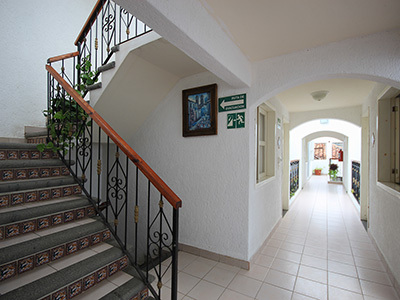 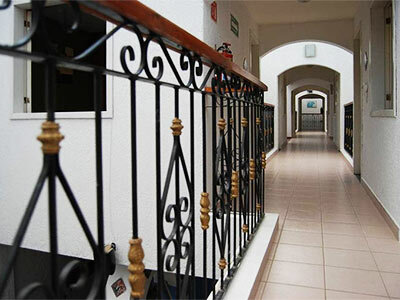 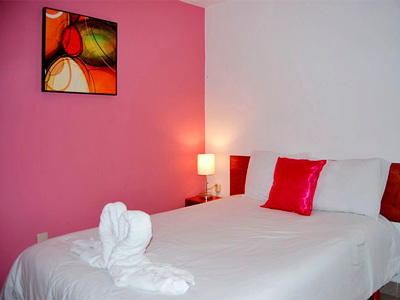 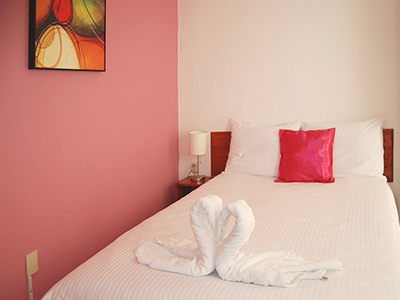 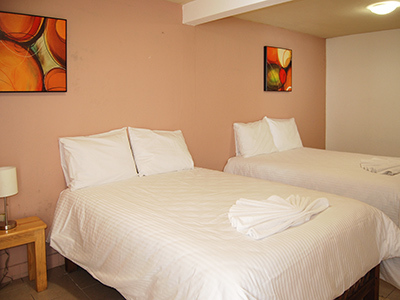 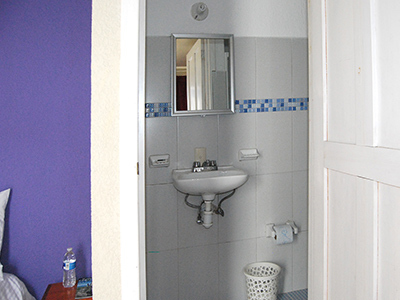 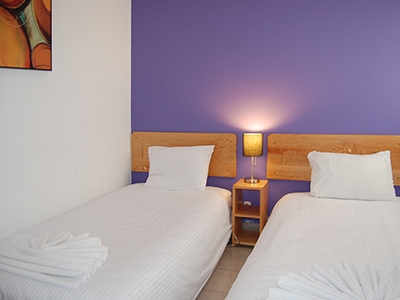 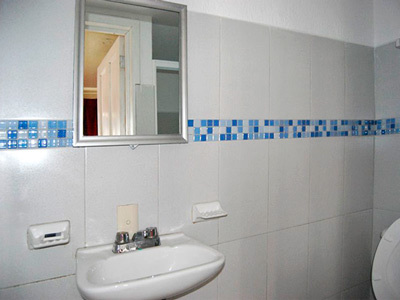 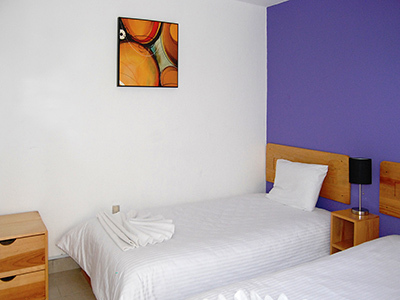 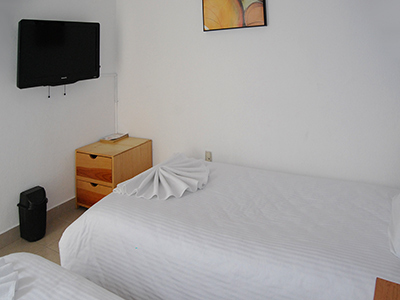 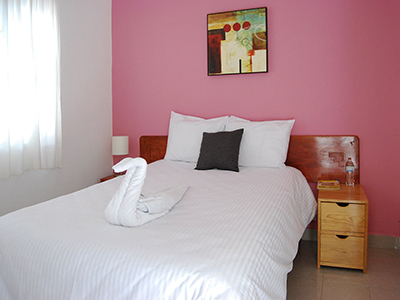 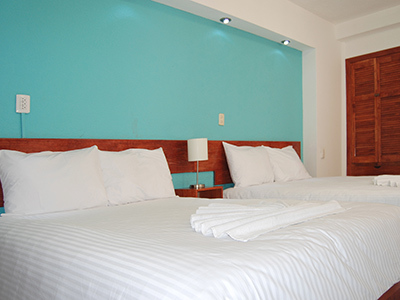 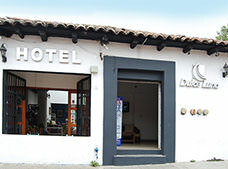 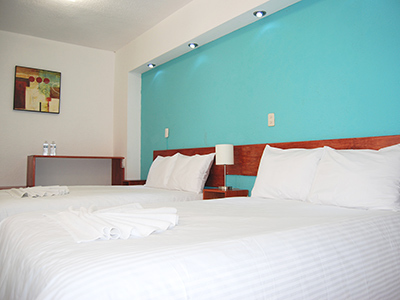 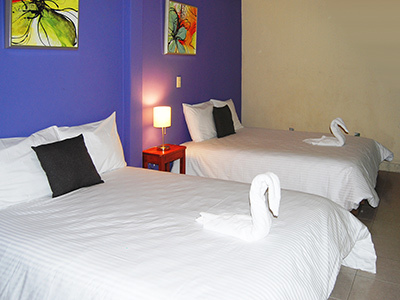 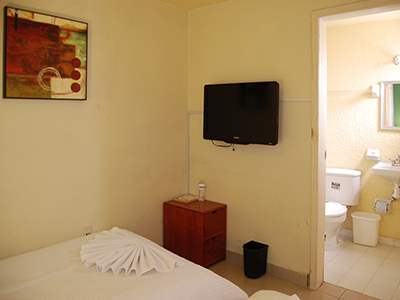 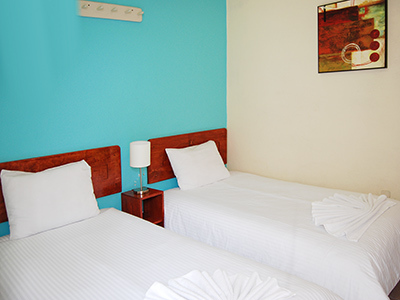 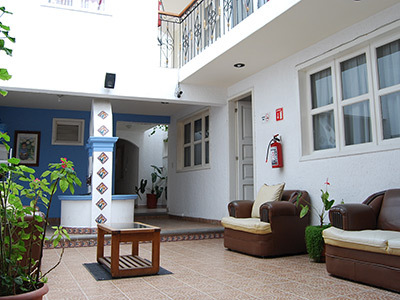 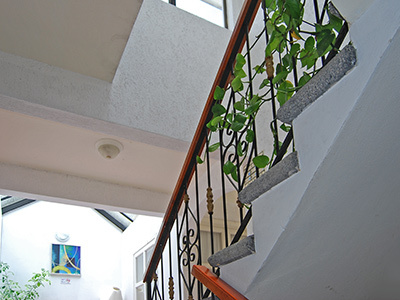 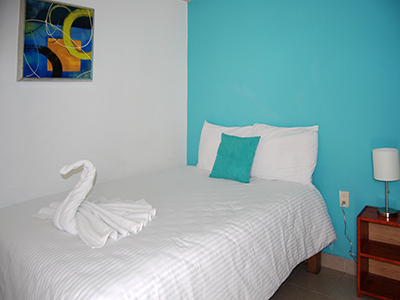 Located just yards away from the local bus station and the downtown area, Hotel Dulce Luna is a convenient and affordable option for your next visit to San Cristobal de las Casas. 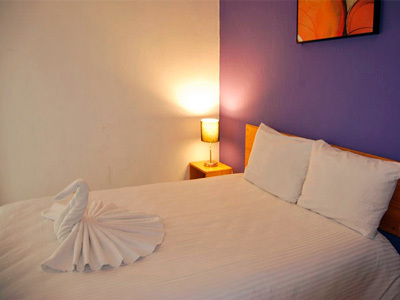 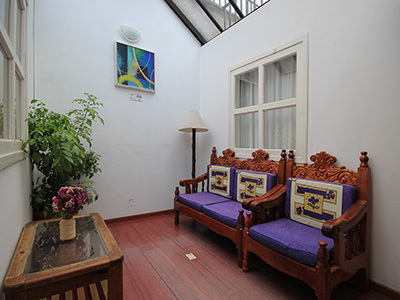 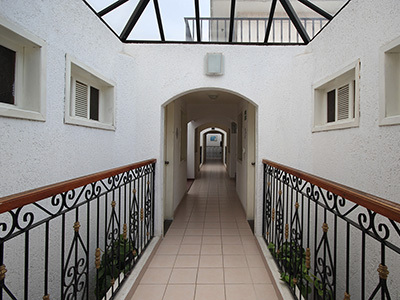 This inviting hotel is decorated in a lovely yet simple style and features comfortable guestrooms that offer private bathrooms, cable TV and complimentary wireless Internet access. 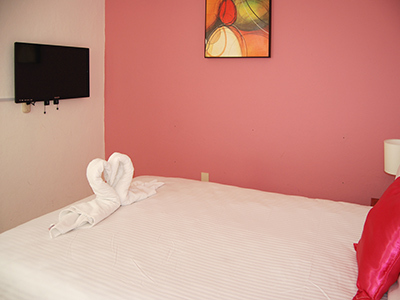 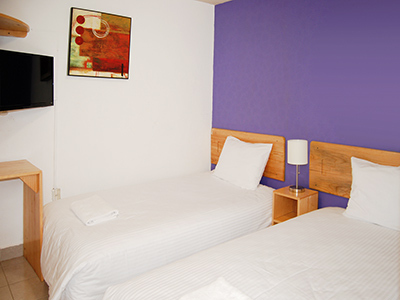 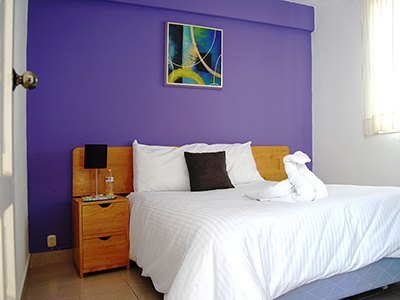 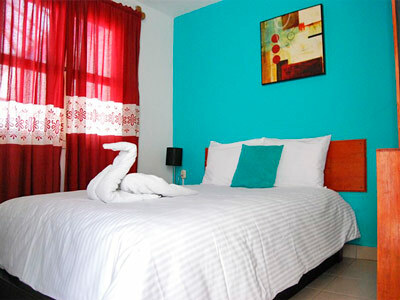 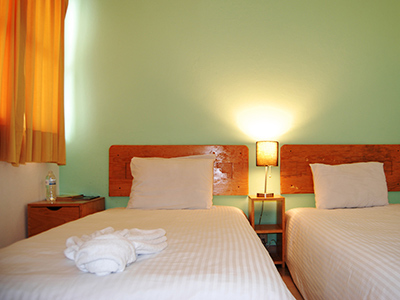 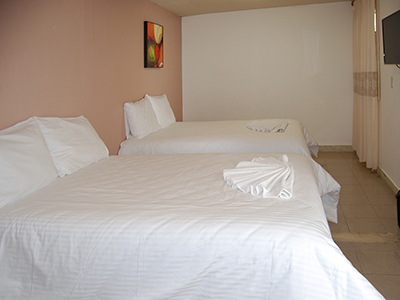 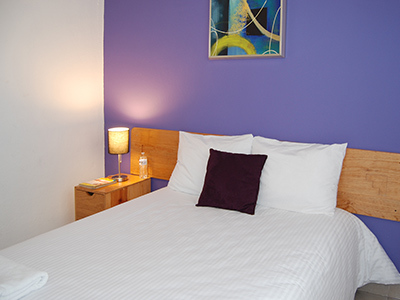 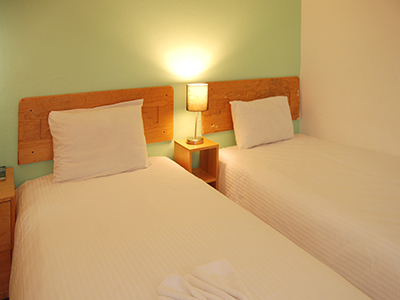 These guestrooms are equipped with basic features, including complimentary wireless Internet and cable TV.